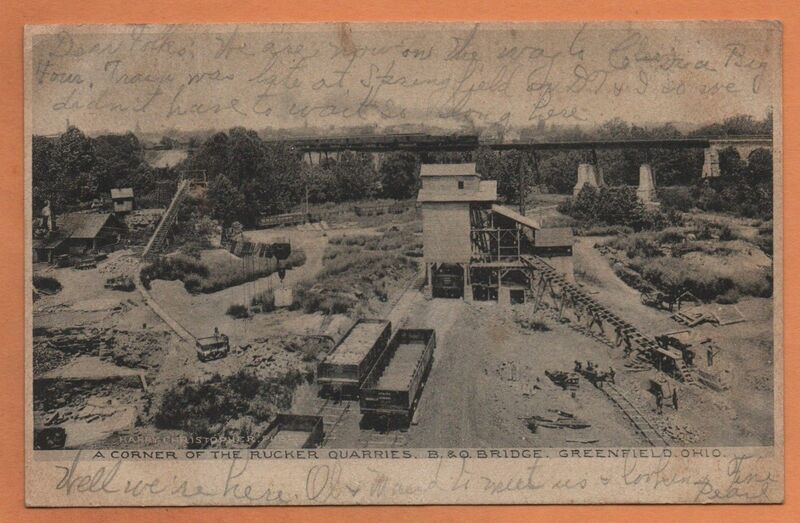 View a nice library of old Postcards from in and around Greenfield Ohio. If you have images that you would like to share with the rest of us as well, please do so. Send your images of our school, sporting events, groups, teams, castings, businesses, street scenes, clubs or anything else you think would be related to this site. You may send your images to: tswift@themekings.net. If you can give a description of each image you send that would be excellent! Thank you, and enjoy.